With only five-percent of the companies in America lead by women, a trio in Fairfield County wants to do something about those low numbers. Their experience in corporate life gave them the right tools to form their company called Moxie Leaders. They now have corporate America and non profits coming to them to help women in their companies and organizations hone their skills to help them lead. That program has been dubbed the “Moxie Project.” Morgan Stanley, Boehringer Ingelheim, and Pitney Bowes are just some of the companies sending women to Moxie Leaders to nurture their leadership roles. 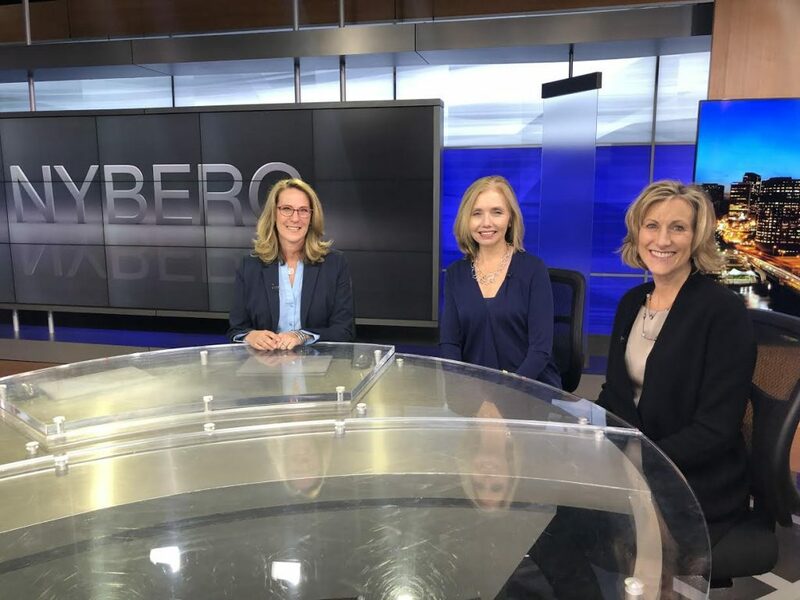 Denise D’Agostino, Ellen Keithline Byrne and Karen Kirchner are my guests on NYBERG.